Country of Origin South Africa. 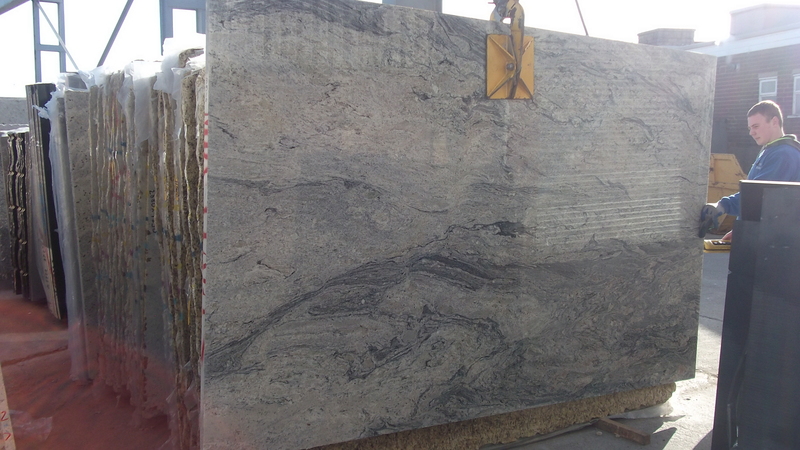 Slabs polished one face. 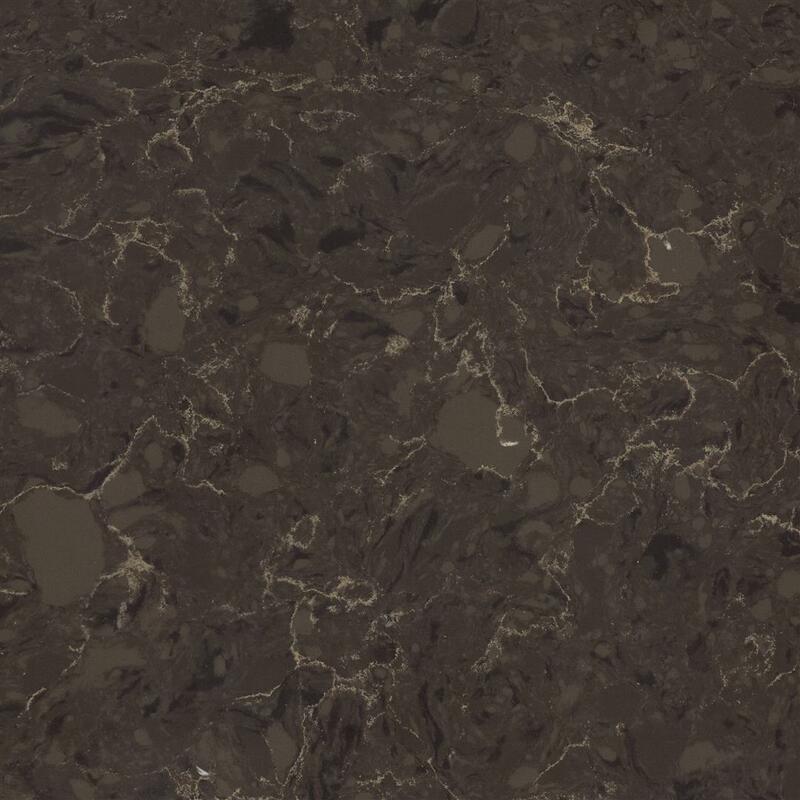 20mm main uses kitchen worktops. 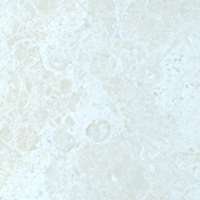 Worktop up stands and splash backs countertops vanity tops, internal and external cladding, window cills, tiles. Country of Origin South Africa. 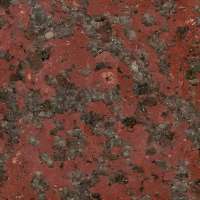 Slabs polished one face.30mm main uses kitchen worktops.Countertops, vanity tops, window cills. 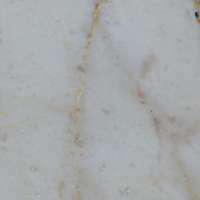 Copyright © 2013-2019 Blyth Marble Limited.